More details for daytime&apos;s biggest weekend are falling into place. 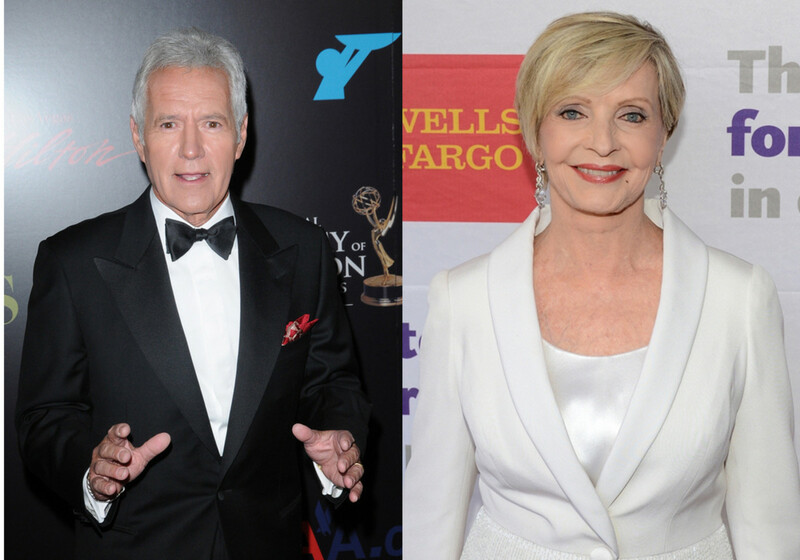 The National Academy of Television Arts & Sciences (NATAS) announced Jeopardy host Alex Trebek and The Brady Bunch icon Florence Henderson will host the 42nd Annual Daytime Creative Arts Emmy Awards on April 24. The ceremony will also honor Michael Gargiulo for his pioneering work behind the camera. NATAS has not announced who will host the 42nd Annual Daytime Emmy Awards. Daytime Confidential&apos;s Jamey Giddens suggested Sheryl Underwood and Josh Duhamel. CBS Daytime Cleans Up at Creative Arts Daytime Emmys!